One is the loneliest number, especially on Valentines Day and since this year I’m rocking the #singleawearness hashtag I decided to treat myself! 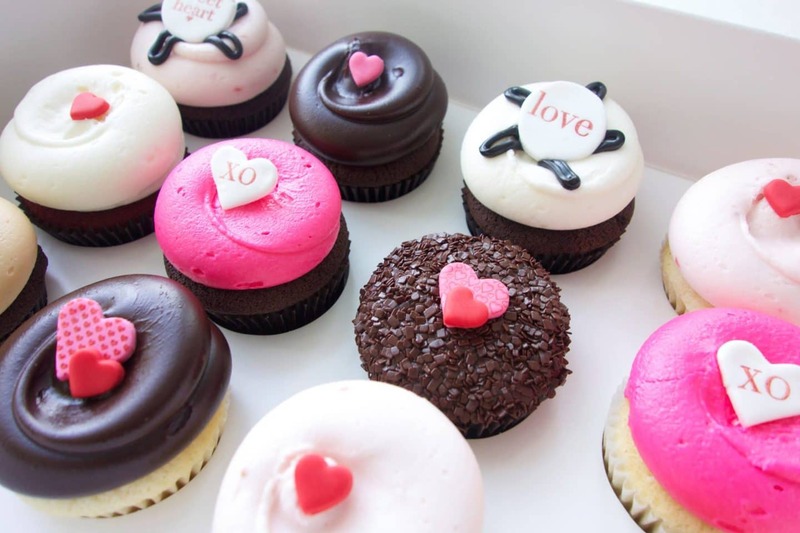 A coworker, knowing my love for cupcakes invited me to tag along with her at lunch to Georgetown Cupcake. I didn’t realize they were located so close…like dangerously close to our office (I have no self-control).